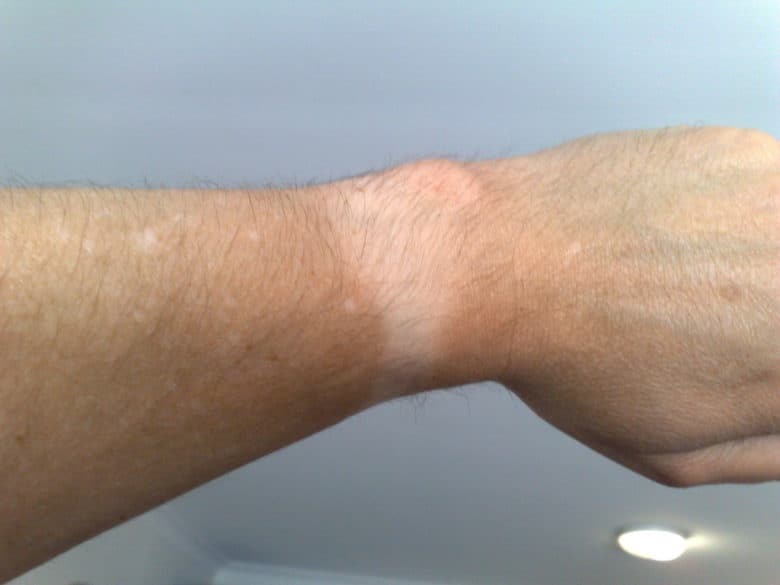 In other words, Apple’s tech could somehow monitor your sunscreen and, based on the readings of an ultraviolet and infrared detector, let you know when there are patches of skin which have been exposed and not properly detected. Quite how this would function from a hardware perspective isn’t clear, although the notifications could be sent via your mobile device. Perhaps an ultraviolet and infrared detector is something Apple could work to build into its proposed ARKit augmented reality headset. Here’s a look at how people appear in ultraviolet, potentially warning them against spending too long in the sun. While we doubt we’ll see this any time soon from Apple, with the company’s interest in smart sensors for monitoring health, we can totally picture this being something the company is interested in.